You’ve visited our restaurants, now visit our homes. 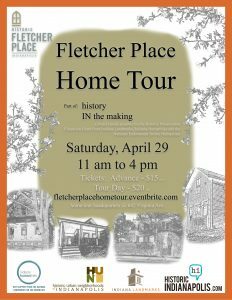 The Fletcher Place Home Tour will showcase a variety of unique homes that define the neighborhood. The tour includes a collectible publication that will be used as the home tour booklet, and also as an informative neighborhood guide. Featuring articles from HistoricIndianapolis.com and other accounts, the magazine will highlight Fletcher Place landmarks and architecture, provide visitors with a walking tour, and much more. 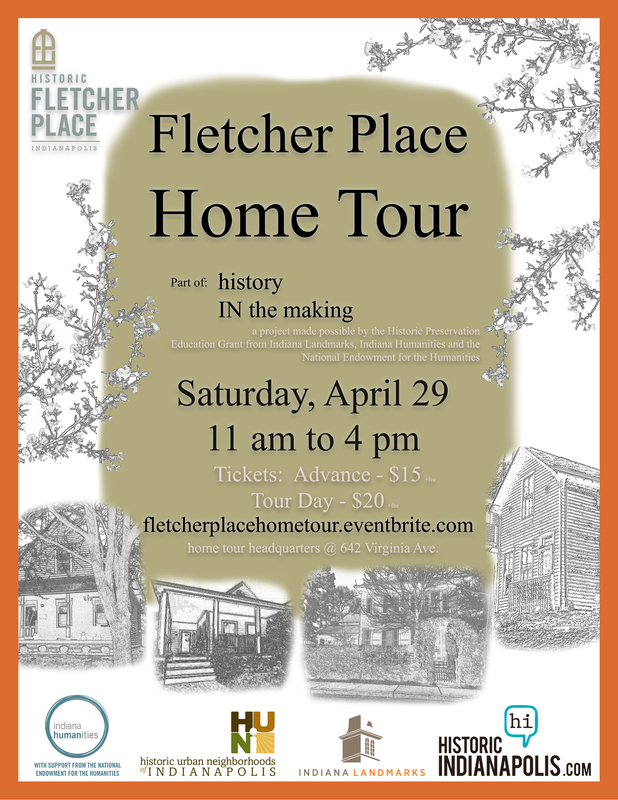 Tickets are available for purchase at fletcherplacehometour.eventbrite.com– $15 in advance. Tickets are available on the tour day at 642 Virginia Avenue (home tour headquarters) for $20. Email fletcherplacehometour@gmail.com with any questions.